Our professional & experienced engineers cover the full range of disiplines across the spectrum of Mechanical, Electrical & pipework engineering. Our firm has dedicated engineers and professional consultants which excel in this ever changing market. Our combined experience and desire to deliver for our clients is unmatched. We deliver creative workable design solutions which are at the forefront of our industry. This innovative software is used by sustainable design experts around the globe. 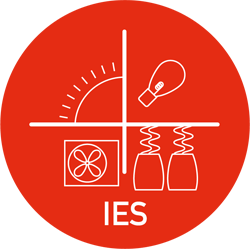 By working with IES we can test different design options, identify best passive solutions as well as compare low-carbon technologies, CO2 emissions, simulate day light, airflow, and solar shadings. Developing a building model from the Architectural plan allows us to stimulate real conditions and advise design teams the best principles and methods of construction, glazing areas, natural ventilation, digital optimisation etc. 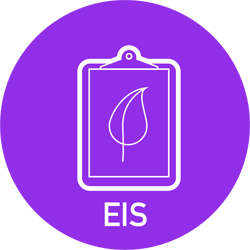 Now an industry standard because of its ability to facilitate opportunities to connect between stakeholders, the Architect, Engineers, Contractors, building owners, facility managers & estate agents. 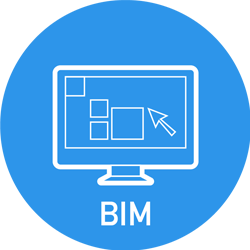 BIM simultaneously delivers real time working drawing, high quality spatial renderings with costings and time-frames visible. 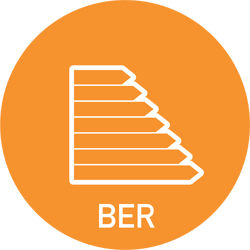 This shared data and knowledge platform for all stakeholders involved allows accurate knowledgeable decision making during the entire lifecycle of a building. Our expert consultants carry out in-depth surveys and feasibility studies which assess the validity of projects & developments. We assist our clients in identifying early costs and risks associated with potential projects which assist them in making Key decisions. At JAK Quality Assurance is paramount. 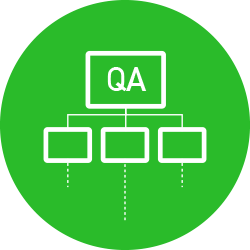 Our briefs set out the essential requirements for a practical and effective quality management system which in turn minimises risk and enhances opportunity in accordance with ISO 9001. Our innovative team brings a wealth of experience which allows us to carry management rolls on projects. 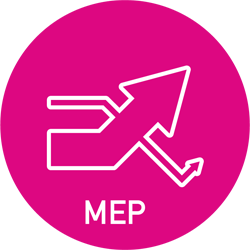 We provide project management, cost management, procurement for projects which are MEP lead.